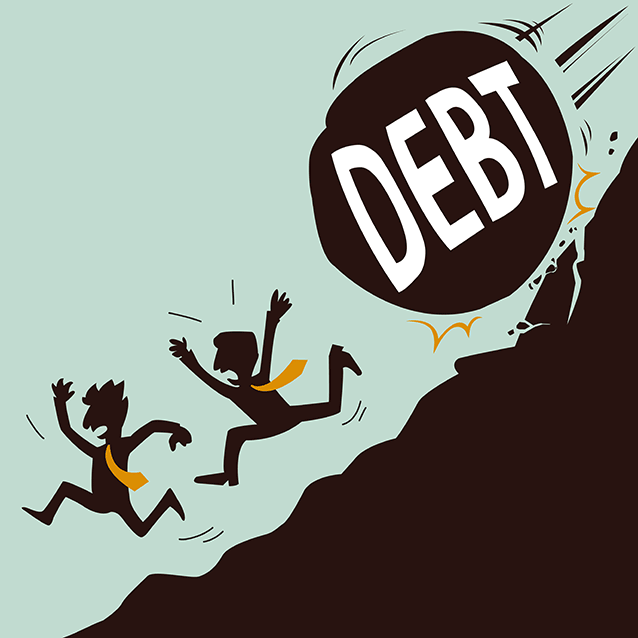 Millions of South Africans borrow to survive and are falling further behind on their debt repayments. Numbers from the National Credit Regulator show that, in the past three months, the number of consumers with impaired records increased by 189 000 to 9.53million. The CEO of the regulator, Nomsa Motshegare, called this increase “concerning” yesterday as she released statistics for the quarter to June. “Impaired record” refers to a consumer and/or account that is three or more payments or months in arrears, or that has been handed over or written off, or against which a judgment / administration order has been granted. In the past year the cost of fuel, electricity and municipal rates and taxes have increased sharply. Other gauges of consumers’ credit situations confirm the bleak outlook. TransUnion’s quarterly consumer credit index showed last month that credit health had deteriorated for the fourth consecutive quarter. This happened as the government mulls over a controversial credit amnesty for financially impaired consumers. If adopted by the cabinet, the amnesty could come into operation by October. But banks have raised concerns that dodgy consumers would get a clean slate and it would be much more difficult to calculate risk. While more people are falling behind on repayments and are being blacklisted, the regulator’s latest figures also reveal fewer consumers have a good credit rating. The number of consumers classified as being in good standing dropped by 76000 to 10.55million. Bernadene de Clercq, head of Unisa’s personal finance research unit, said yesterday that consumers’ credit health seemed to be slipping. In the unit’s latest consumer vulnerability index, the bulk of consumers are described as at “a high risk of becoming financially very exposed and financially vulnerable. The majority of consumers therefore still feel that they do not have full control over their cash flow.” When cash flow is under pressure, people default on payments. “Consumers are inclined to default on school fees first, followed by rent payments and insurance,” said De Clercq. The number of both over-indebted consumers and over-indebted accounts had risen, she said. The number of impaired accounts spiked by 790 000 in the past three months and by nearly 1.4million in a year, according to the regulator. These were not good signs, said De Clercq. “Based on the regulator’s numbers, it is evident that the number of consumers with two months’ arrears has increased dramatically since 2007 and this is very problematic as our other research showed that they have a bigger chance of becoming further in arrears than becoming up-to-date,” she warned. 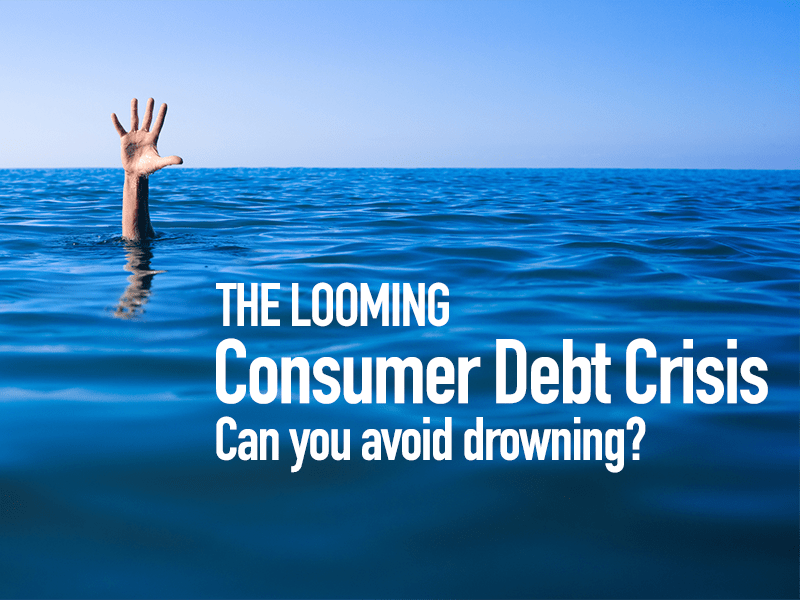 Consumers’ thirst for credit has led to a boom in unsecured lending over the past five years. Unsecured loans worth about R30-billion were granted in the past year, the regulator revealed. These loans usually come at higher interest rates, making repayment difficult. Consumers find themselves jumping from account to account to try to avoid falling behind. “This trend is confirmed by sustained levels of distressed borrowing among households as the use of revolving-credit facilities to supplement monthly budgets grows,” TransUnion said in its consumer credit index report. 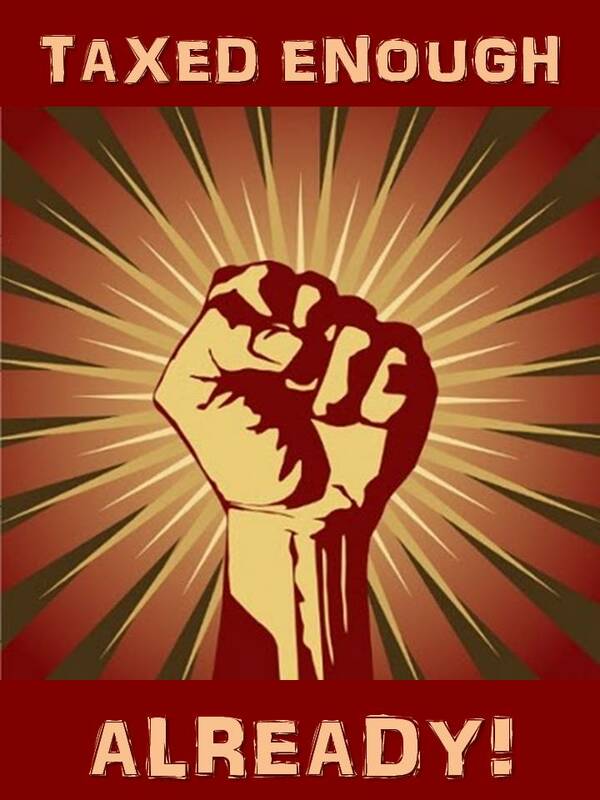 And there is no respite in sight for consumers. The rand’s recent weakness against the dollar will probably spur on inflation. By next month, the petrol price could go up by about 80c a litre if the rand and international oil prices stay at current levels, statistics from the Central Energy Fund show. Higher inflation might force the Reserve Bank to raise the interest rate before the end of this year because it has a mandate to keep consumer inflation below 6%. Statistics SA will today release inflation figures for May, which most economists expect to be at about 5.9%, touching the upper end of the target band. Higher interest rates would be a bitter blow for indebted consumers. According to De Clercq, consumers (especially lower-income groups) appeared to be using some of the debt to finance consumption but were not necessarily wasting money. “[They] need it to survive due to the increases in living [costs]. For your lower-income groups, CPI was actually higher than 5.9% and if their income streams did not increase with the same percentage, they actually had less to maintain their expenditure commitments with,” said De Clercq. yet they don’t provide one for people to use, ?? Go to our free money101 Budget Planner My life Planner to get started. 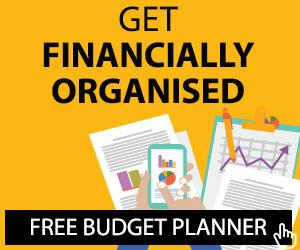 To set-up your personal Budget Planner… Click on the above logo & ‘Register’ on the ‘My Budget’ section to get started.